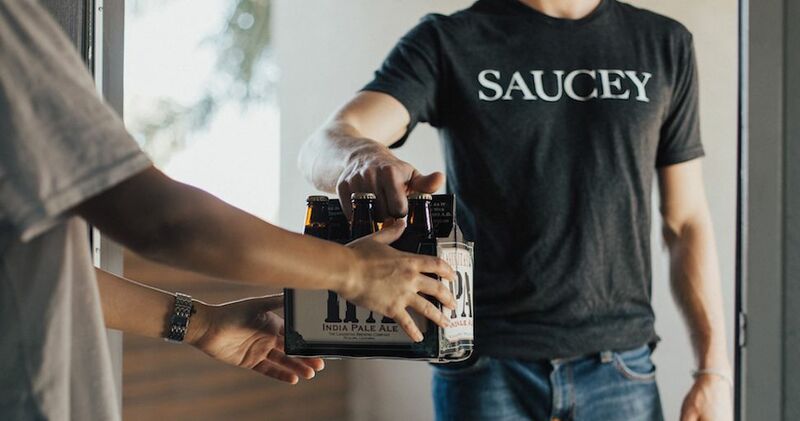 Saucey is a direct to consumer alcohol delivery brand bringing boozey convenience right to your door. They offer a wide variety of liquor, beer and wine from local and nationwide sources. In as little as 30 minutes, this No Middleman favorite will deliver your alcohol of choice to your home, your hotel, your party, or wherever you are! 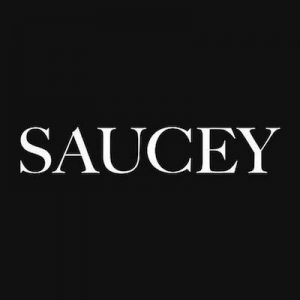 Saucey currently offers their on-demand local delivery services in 6 major cities (LA, SF, San Diego, Chicago, Sacramento and Oakland), but we expect continuous expansion from here, so check their website or app. Also, you can get 2-day shipping in many other areas nationwide!